Thank you so much for the fantastic review, Ms Stevens! I'm very glad you enjoyed yourself. The Arrival, .99c on Amazon now! 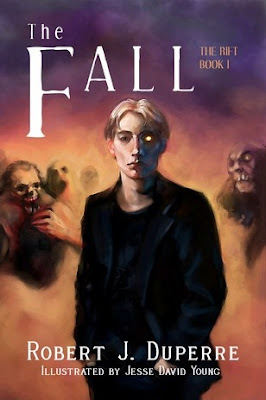 The Fall is available at Amazon in print and ebook formats. Have fun with the sample! I found the book highly believable (which made it all the more terrifying!). Thank you for the review E.J. I'm glad you seemed to enjoy the book as much as we did creating it.